As more and more enterprising homeowners take charge of their own basement remodel, we thought we’d offer some tips and tricks straight from the contractors. Here are our thoughts on three of the most popular saws used for cutting windows in concrete walls. A basement window installation for egress is kind of like installing a swimming pool – it involves a lot more than just digging a big hole! One challenge, for example, is cutting the gaps for basement windows right through the existing walls of your home. Here are three popular products from Husqvarna you can use for cutting openings for an egress window. 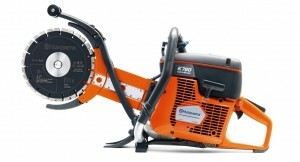 Husqvarna K970 – a great tool for more confined spaces, the K970 features a reversible cutting arm and anti-vibration technology. It’s easy to start, and can cut wet or dry depending on your needs. 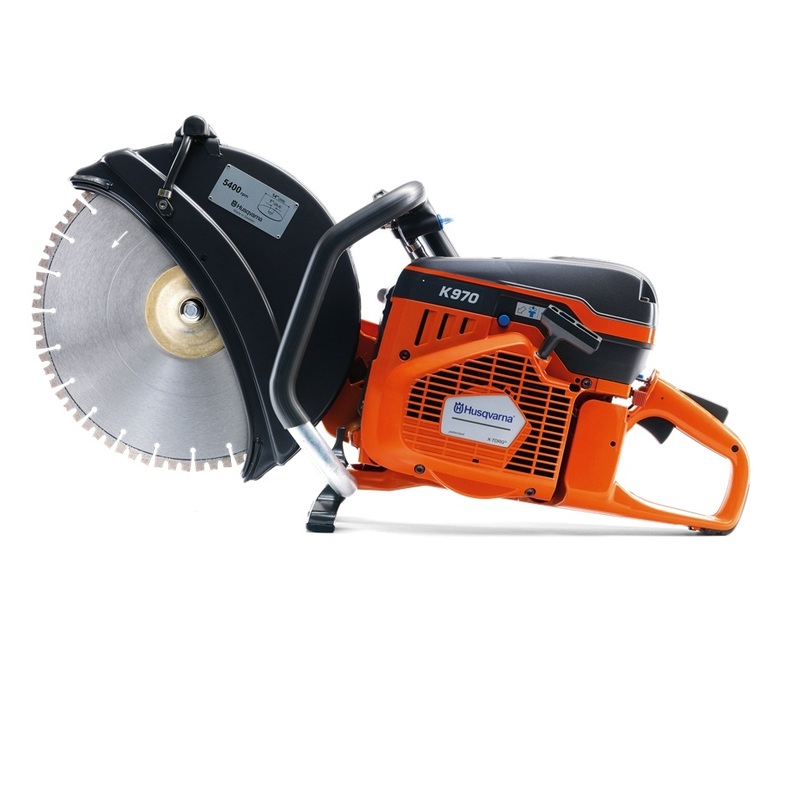 Husqvarna K760 – a revolutionary new Cut-n-Break blade means the K760 can cut through walls up to 16” thick, by cutting in stages with two specially-developed 9” blades. This saw is really innovative, and the best choice for a novice Do-It-Yourselfer. Husqvarna K970 – Designed like a regular chain saw, this variation of the K970 is great for a beginner because it avoids the powerful gyroscopic forces the circular blades create. 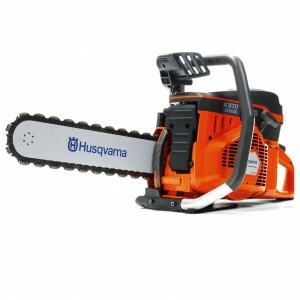 It also gives better access in tight spots, and the diamond-tipped chain can make easy cuts in concrete up to 16” deep. Hi, I'm Jeff. I will be using this space to share my thoughts and opinions that I have accumulated over many years in the building industry. My hope is to also teach and inspire. This will also be a location for important industry news and product information. Featured items and sales can also be found here. Subscribe, or check back often to keep up to date on what is happening in the world of Egress Windows. I welcome comments on any of the posts and I would love to get suggestions from you for topics you would like to learn about in upcoming posts. President of Shop Egress Windows, Inc.
Mickey Ryan on What does Egress Mean? © Copyright 2015 Shop Egress Windows, Inc.